Who Shwetank Kumar Gupta ? Er. 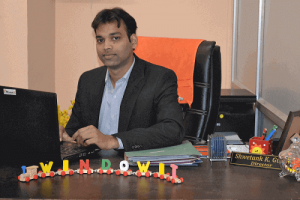 Shwetank Kumar Gupta is one of India’s most successful education consultants. 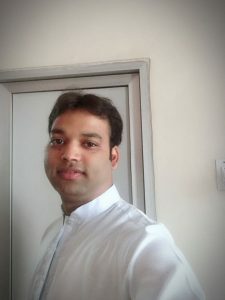 In addition to being a dedicated education consultant, he possess many other skills like Blog Writing, Web Designing, Programming, Online Marketing Consulting, which he has earned with 9+ years of experience in the industry. Mr. Gupta was born in year 1989 in Azamgarh, Uttar Pradesh, located in north central India. He believes in a happy joint family so he lives with all – his father, Triloki Nath Gupta (a business man), his mother, Radhika Gupta (house wife), Brother (Rahul Gupta and Vishal Gupta) Father-in-law, Sukhwinder Kumar (Banker) and Mother-in-law, Kuldip Kaur (house wife). Mr. Gupta has always been supported by his life Partner, Mrs. Herry Gupta, who has been admiring him for every effort he tried to make towards the better growth. Er. Shwetank Kumar Gupta has supported the growth of 1700s of students and professionals across the India with the relevant information and skills they may want to achieve through guidance and counselling. After graduating from a trusted institution, he stepped into the world of corporate industry in 2010 and has been working for various positions since then. 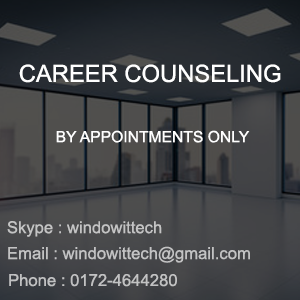 With the great industry skills, broad vision and dedication to serve others and make way to the top he founded WindowIT Technologies in 2015, a leading platform. The company is committed towards promoting individual and organizational competence through latest technology training with software development and skill enhancement facilities. Throughout the years, he has been rewarded with various awards for his dedication, technical knowledge and ability to support the society through his informative blogs. So he’s always guiding others regarding better professional opportunities and supporting their dreams by allowing them to stay confident with skills on how to do better during interviews and other situations of life.